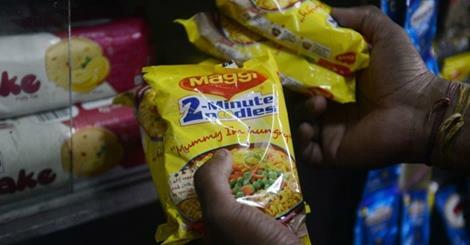 The U.K.’s Food Standards Agency said it collected around 900 samples of the Maggi 2-Minute Noodles, including one variant imported from India, and found lead levels to be within permissible limits. The European Union, of which the U.K. is a member, adheres to some of the world’s most stringent food-safety standards. "The Food Safety Agency can confirm that results from testing samples of Maggi Noodles in the UK have all found that levels of lead in the product is well within EU permissible levels and would not be a concern to consumers," the regulator said in statement. “Levels of lead in the product are well within EU permissible levels and would not be a concern to consumers,” the U.K. agency said on its website. Nestlé on Wednesday said regulators in Singapore, New Zealand and Australia, other countries where the Swiss food giant imports noodles from India, also found the snack safe in tests conducted last month. Authorities in those countries couldn’t be immediately reached for comment.